What a fun session this was! Reilly and Seth are two of the most comfortable people in front of the camera. Seriously, I was taking out my gear and they had already started being absolutely adorable. I was like, hold on you two! 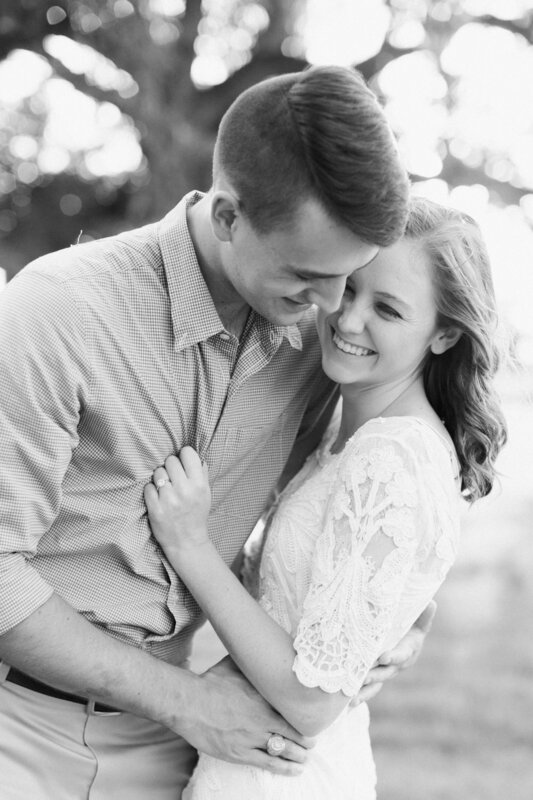 We had such a great session out at Moore Ranch on the Brazos where they'll be getting married next August! 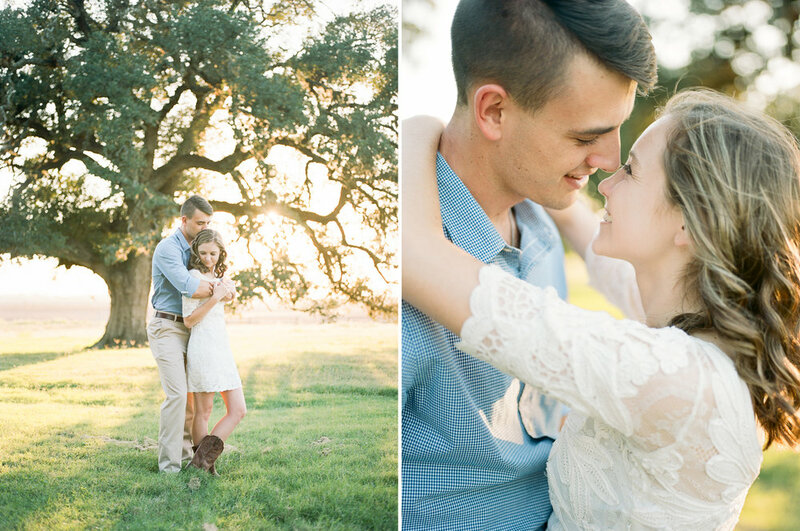 It's one of my favorite places to do sessions because the owners are so, so kind, and the oak trees + gorgeous light combination get me every single time. The end of their session is one of my favorites of all time. I'm so excited I get to celebrate with these two next year! Enjoy this little peek into their relationship!